Welcome Home to 8193 Biggs Rd. Check this out!! A Chattanooga Northshore style reminiscent home & floor plan without that steep North Chattanooga price tag and LOW COUNTY TAXES?!! YES PLEASE!! 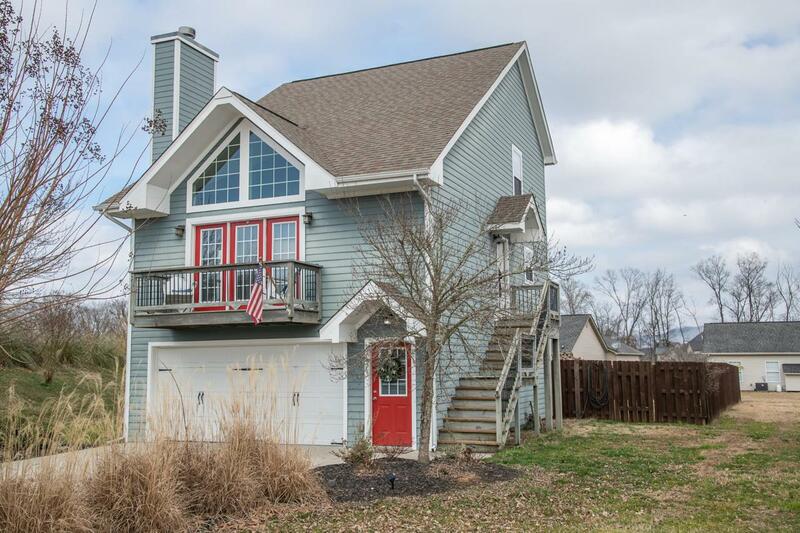 This 3 bedroom, 3 full bath, 1700+ sq ft , 3 level home is anxiously awaiting it's new owners! 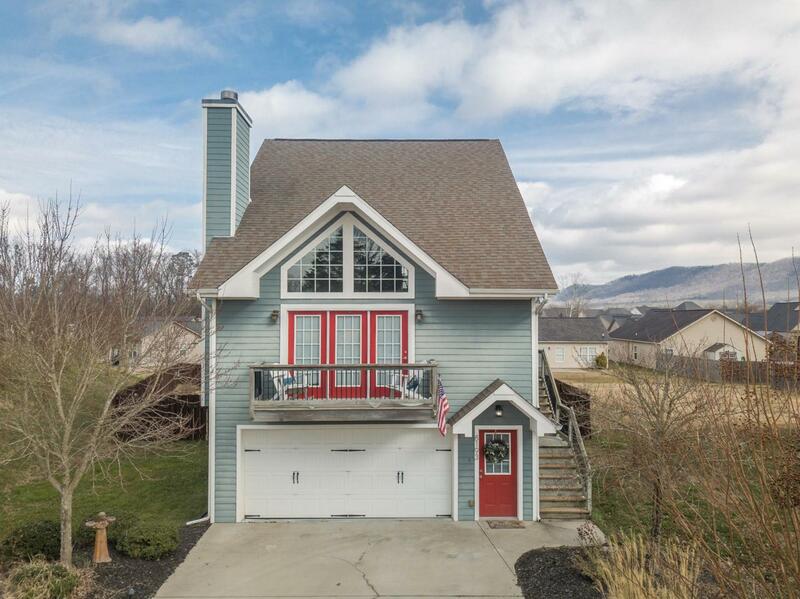 Pulling into the PANCAKE LEVEL DRIVEWAY you'll immediately notice the character and A+ curb appeal. 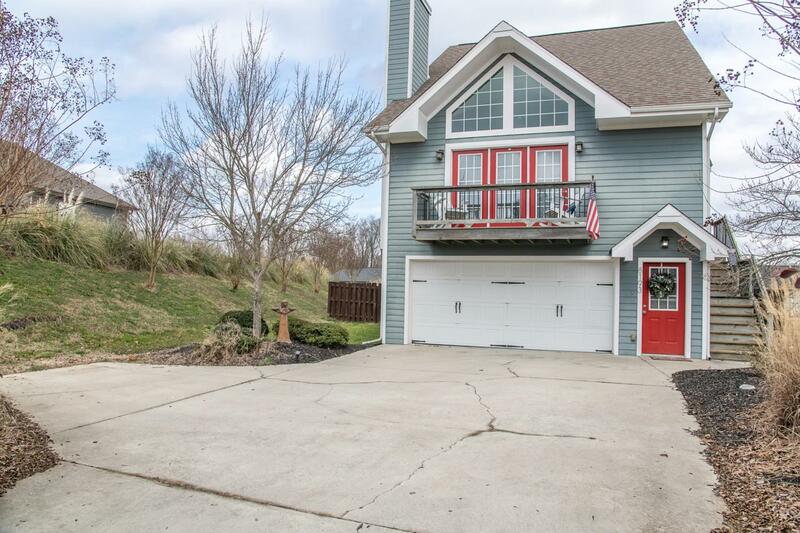 The painted red front door and front balcony draws you right on in. Step inside to tons of natural light and windows through out, soaring ceilings, gleaming hardwood floors and OPEN FLOOR PLAN. This home has an instant feeling of ''cozy'' right when you walk in the door! You won't believe all the extra amenities that this home includes at the offered price2 GAS FIREPLACES, gorgeous granite countertops in kitchen & baths & stainless appliances in the EAT-IN KITCHEN, crown molding throughout, wrought iron spindles on your wood staircase and catwalk, tile surround showers & more! 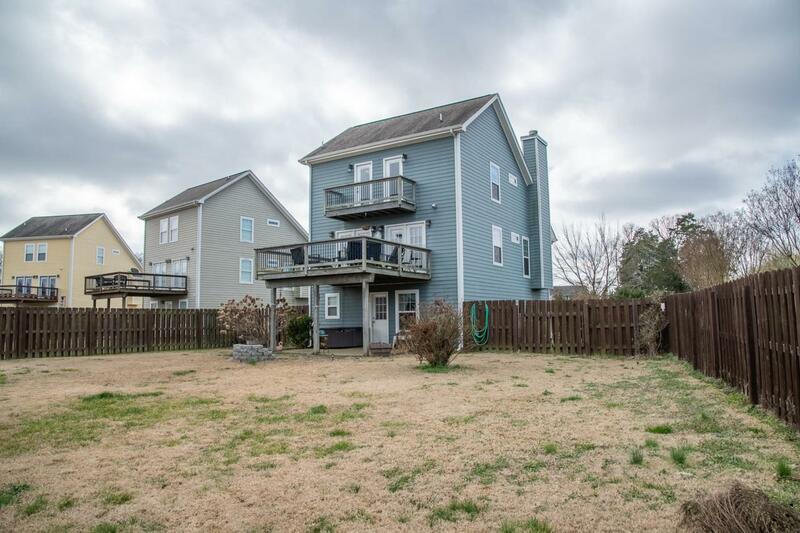 Check out this amazing FENCED IN BACKYARD perfect for the kids & furry friends, and it is the perfect place to sit around the fire pit or relax in the hot tub!! Need extra storage?! Not here! Check out the 2 CAR ATTACHED GARAGE and extra storage shed in the backyard, now you'll have plenty of room to store your lawn equipment & toys etc. LOCATION, LOCATION!! With close access to Interstate I-75, You are less than 20 min from Downtown Chattanooga! Make your appt today to view this amazing home! Buyer is responsible to do their due diligence to verify that all information is correct, accurate and for obtaining any and all restrictions for the property.